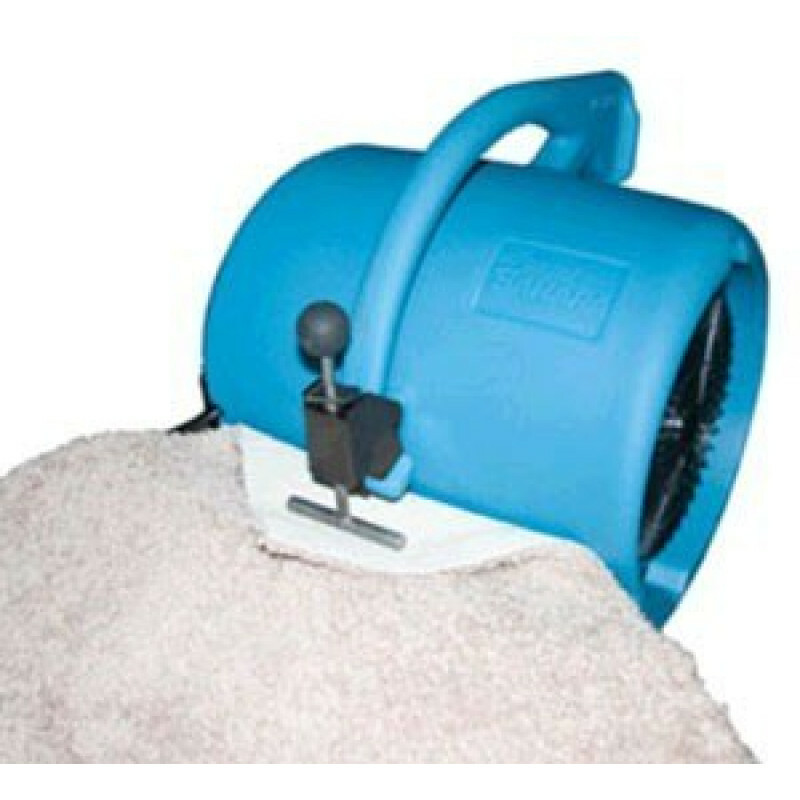 This MaxGrip carpet clamp by Dri-Eaz fits the Dri-Eaz brand carpet drying fans, and firmly holds the carpet in place while directly the airflow underneath the carpeting. This is where much of your real damage can occur when you have a flood or water damage. The carpet clamp for airmovers helps to inhibit mold and mildew growth, especially when used with one of ourDri-Eaz dehumidifiers. Carpet clamps come 10 per pack. Make sure to check our entire air mover ducting department to find just the right accessories for your brand of air movers. 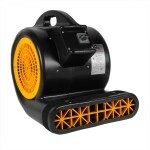 This is a review for the Air Mover Carpet Clamp by Dri-Eaz®.